At Fremantle Dental Care we provide quality dental care for all the family and we take the time to teach your children easy to follow good oral care practices from an early age. 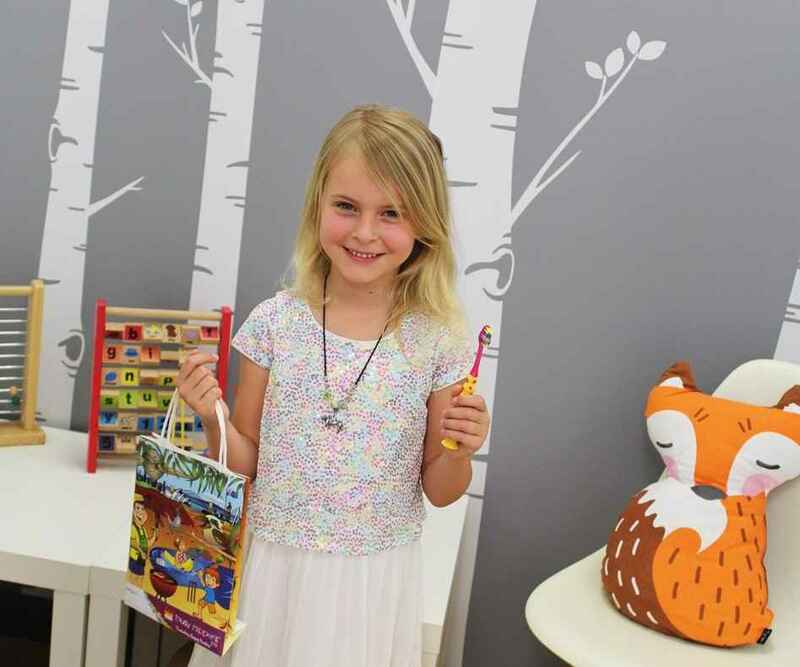 At Fremantle Dental Care, we love working with children and want to make the experience easy and fun for the little ones. Come in for a visit to meet Dr Thinus Koen and Dr Emma Finnegan before your kids appointment and make them feel at ease. Prevent tooth decay is more important than to fill teeth so it is best to keep up with your 6 monthly check-ups. Our dentists are gentle and kind and if your little ones do need fillings they will make this procedure easy and pain-free for kids. Make an appointment for your family today and get an instantly confirmed appointment at a time that suits you.